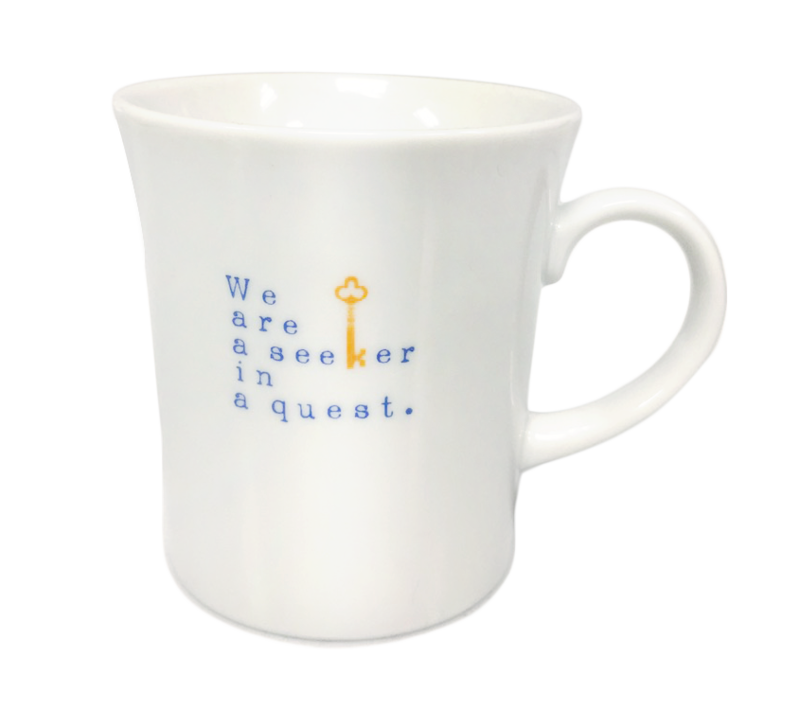 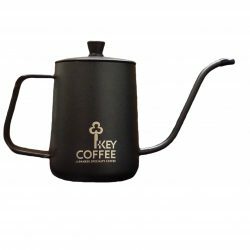 A limited edition Key Coffee Japan collectible coffee mug. 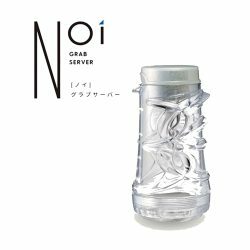 Its wide rounded tip enables maximum coverage of the coffee to the palate for a clearer taste. 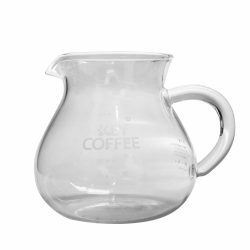 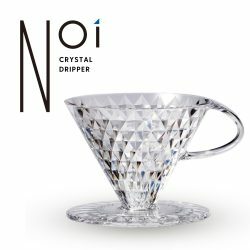 The size of the mug is optimized for the amount of water needed to brew a single-serve DRIP ON Coffee.